Godrej Palm Grove : The luxury of living by a lake with mesmerizing views! 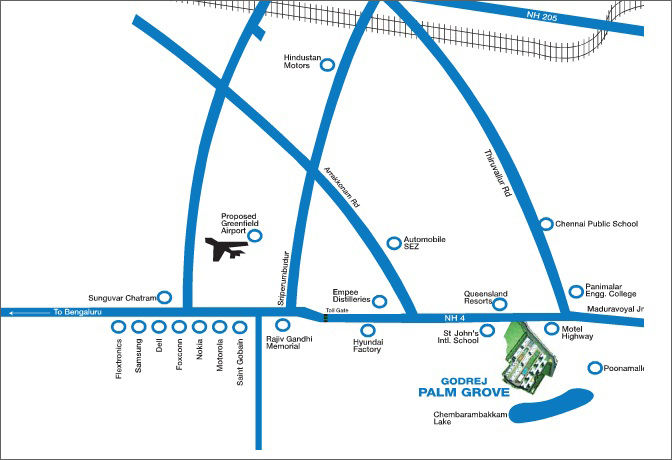 Godrej Palm Groveis a rare and unique residential enclave that has the luxury of being located next to a lake. 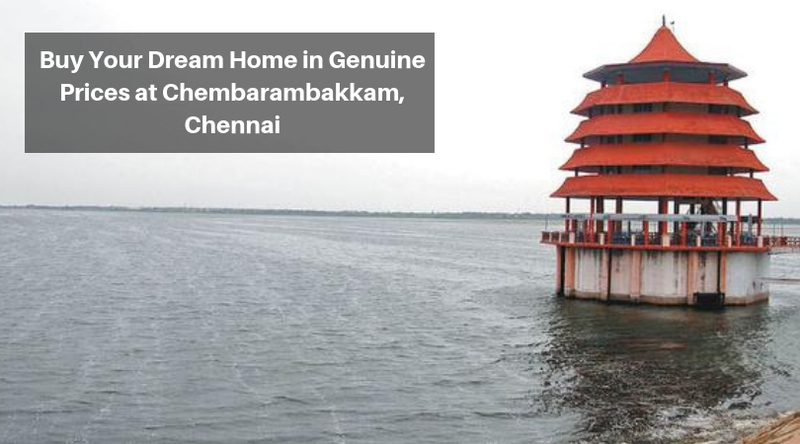 These apartments face Lake Chidambaram with a grand façade that overlooks the pristine blue waters of the shimmering lake. 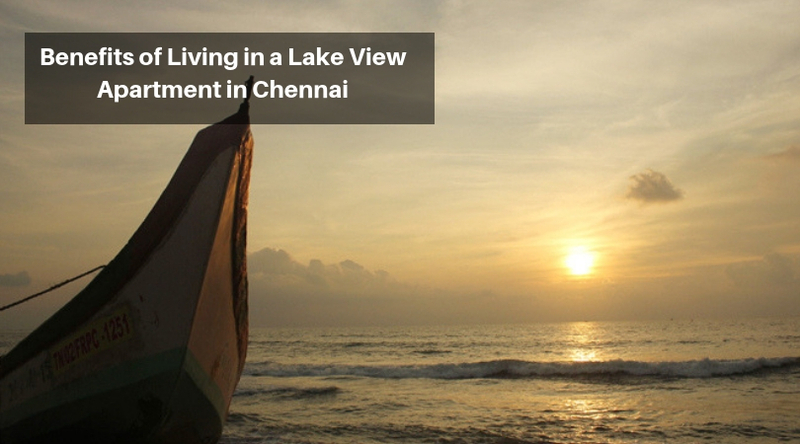 Chennai is a prominent city as it is the largest metropolis of the south. The city is a bustling port, the capital of Tamil Nadu, and the industrial hub of the region. It is also an educational centre and has a deep cultural heritage as well. A rare combination! The city is always ready to adapt and march forward into the new realms of progress. The realty sector here is growing at a rapid pace. The offerings in commercial and residential segments here are truly world-class. Reputed builders like Godrej Properties have set up their base here. The latest offering here by this realty giant is the Godrej Palm Grove Chennai. Besides facing the lake, the location is wonderful. It stands on the Bengaluru Highway (NH – 4) and this is a great advantage. It is connected to major industrial belt and many educational institutes are close by. Entertainment centres like Queensland, a theme park, and Madras Motor Sports are nearby. Many hospitals are in smooth access from here. This is a 12.5-acre campus. It contains 2 BHK apartments and is surrounded by lush greenery spreading over acres and adding to the wonderful views. There are homes arranged in tall edifices that are 14 in all. The handsome towers contain 19 floors each, and hence the views from each floor are alluring. Fresh breeze and lots of natural ventilation as well as lighting make these homes feel fresh always. The flora and fauna, coconut troves and green pastures all around add up to the picturesque scenarios here. A home away from the city is a blessing indeed! The construction of Godrej Palm Grove poonamallee is being carried out by L&T, stalwarts in the construction business. Hence, strong quality and high standards are built into the very ethos of the project. The amenities here include a double-heighted lobby, 22,500 sq. ft. of club house, swimming pool, a modern gym with all the modern fitness equipment, squash court, tennis court, and even a skating rink. That’s not all! The list goes on with the likes of telephone, internet, intercom, and DTH connections. There is a central plaza as a common meeting point for the community and also to add aesthetics to the premises. A meditation centre, departmental store, party hall, pharmacy, ATM, pied gas supply for cooking, and concierge services are wonderful facilities that take the stress out of life and leave room for relaxation and recreation. 70% of Open Space with Beautiful view of chembarbakkam Lake. Located at poonamallee , Chennai.